Does anyone know how to create reflections like this. Post subject: Does anyone know how to create reflections like this. 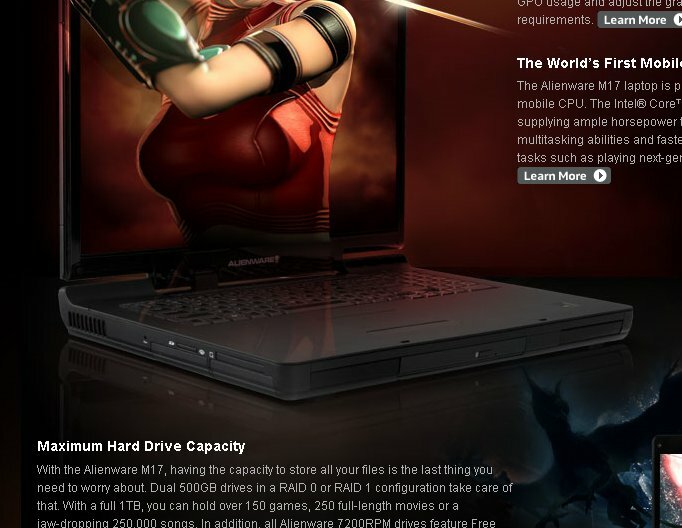 I can't post links... go to alienware's website, and the overview page of their new M17 model. The notebook with the girl holding the sword... look at the reflection of the notebook - how did they do that?! You can't get the reflection at that angle simply by flipping and turning the notebook image.